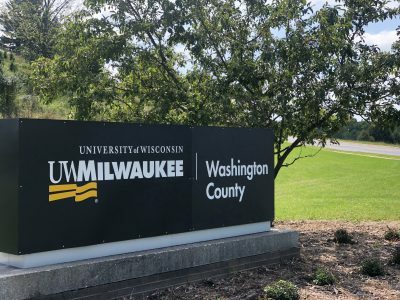 August 31, 2018 – Washington Co., WI – New signage is in place in West Bend as UW-Washington County changes over to UW-Milwaukee at Washington County. 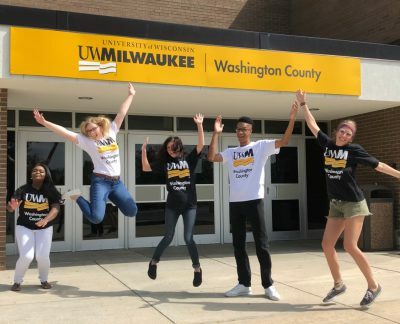 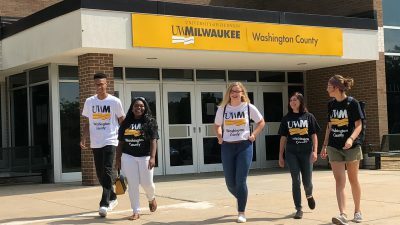 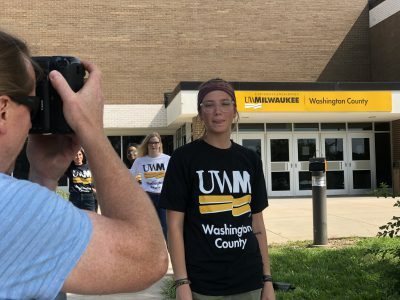 Earlier this month the University of Wisconsin System Board of Regents approved new names for UW-Milwaukee’s new two-year campuses. 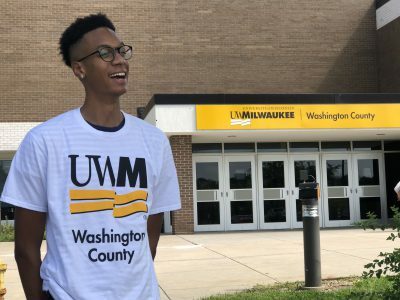 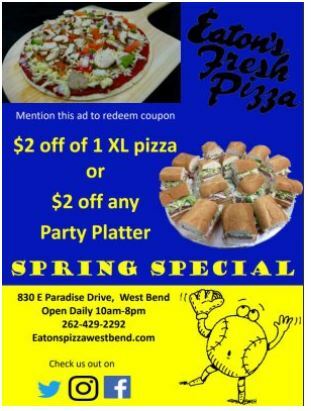 UWM at Washington County and UWM at Waukesha are acceptable for second reference.